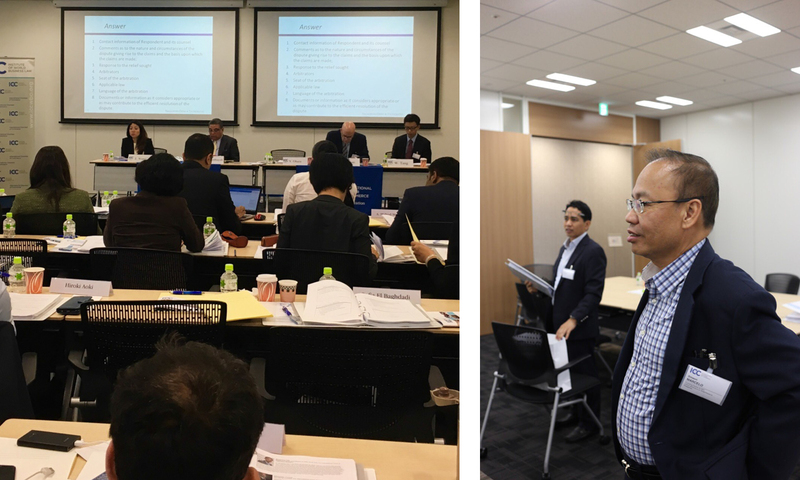 The advanced-level training provided the firm’s lawyers with an in-depth understanding and first-hand experience of the ICC Arbitration procedure under the ICC Rules of Arbitration. Drawing on the experience of renowned arbitrators in a multicultural and international environment, and through a practical case-study approach and role-plays that addressed a series of situations that arise during complex arbitral proceedings, the firm’s lawyers gained the expertise and competence to prepare for an arbitral proceeding under the ICC Arbitration Rules: from drafting the request and the answer, to preparing the witnesses, to simulating an arbitral hearing, etc. 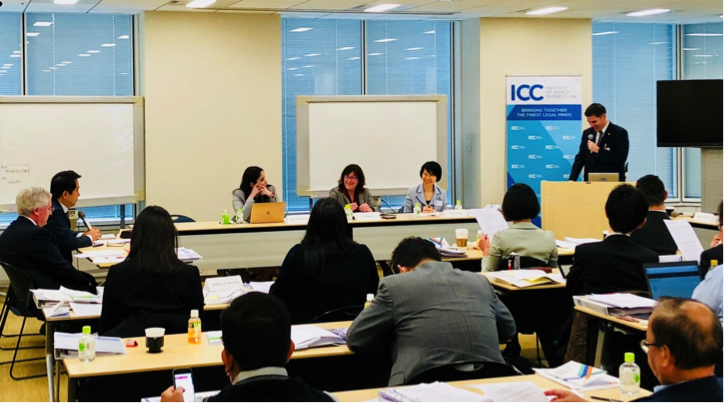 The training provided the firm’s lawyers with first-hand experience on and understanding of the ICC Arbitration procedure through practical and interactive sessions and the simulation of a mock case. The participants gained a deeper understanding of the 2012 ICC Rules of Arbitration and practice of international commercial arbitration, and honed their skills in the identification of issues and the role of the ICC Court Secretariat throughout the arbitral proceedings and the selection and appointment of appropriate arbitrators. 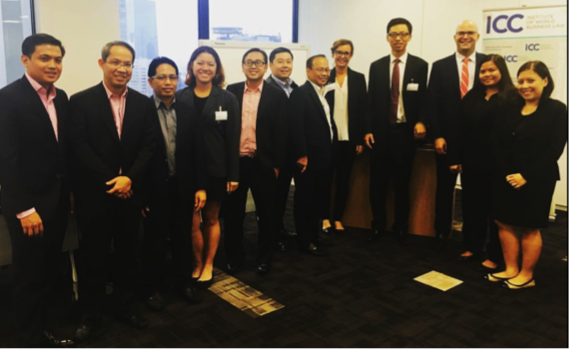 The participants likewise prepared and drafted Request for Arbitration and Answer to the Request submitted to the Arbitral Tribunal in small working groups.